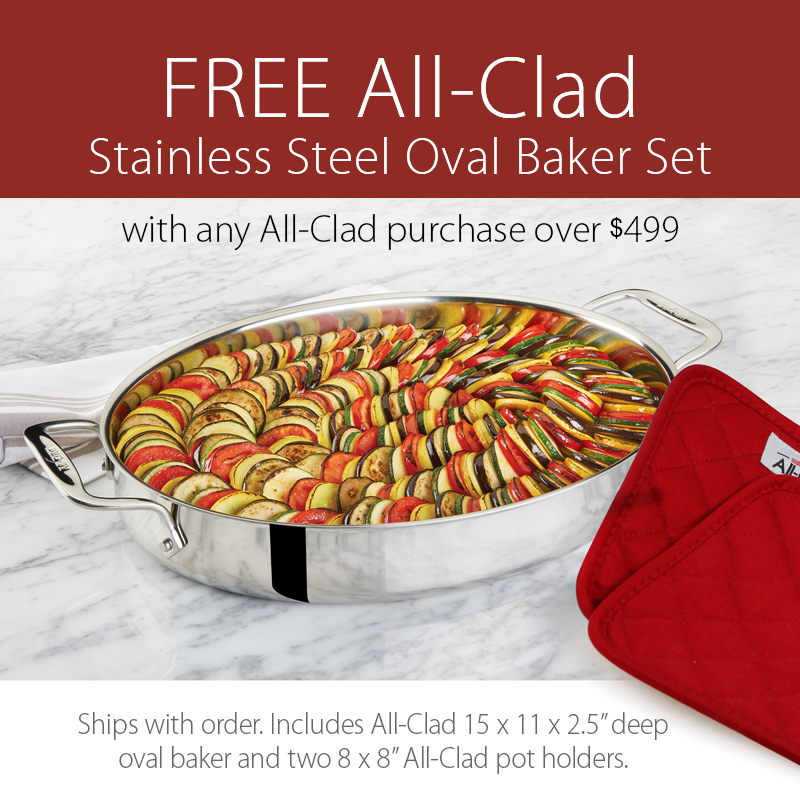 This set makes a great gift and includes all 18/10 All-Clad quality stainless steel large barbecue tools. 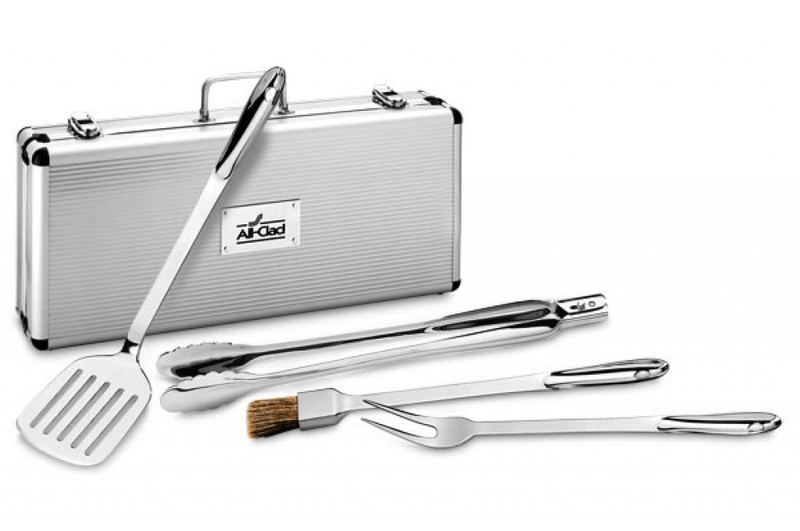 Comes with a two-pronged fork, marinade brush, locking tongs and turner (all 18 inches in length) in a beautiful metal carrying case. https://www.cutleryandmore.com/all-clad/stainless-steel-bbq-tool-set-case-p14692 4692 All-Clad Stainless Steel BBQ Tool Set with Case https://cdn.cutleryandmore.com/products/large/4692.jpg 119.9500 USD InStock /Kitchen Tools/Kitchen Tools This set makes a great gift and includes all 18/10 All-Clad quality stainless steel large barbecue tools. 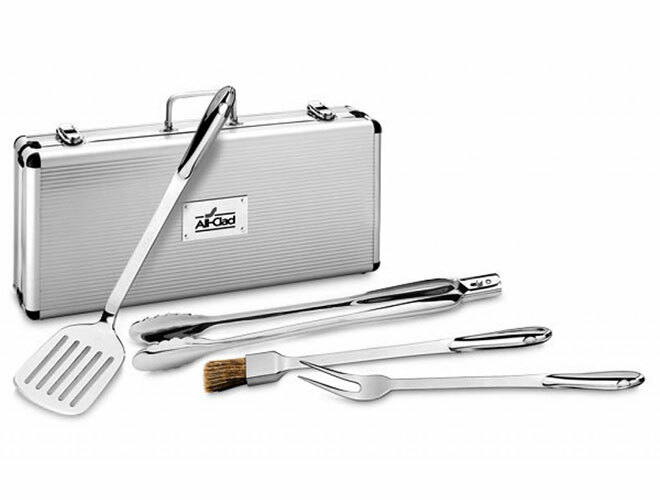 Comes with a two-pronged fork, marinade brush, locking tongs and turner (all 18 inches in length) in a beautiful metal carrying case.